The holidays are a festive and wonderful time with friends, family and great food. 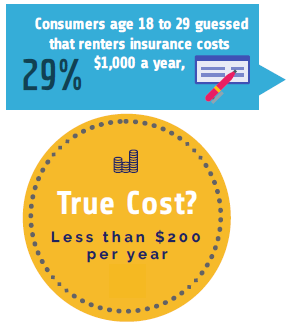 If you are a renter though, it is sometimes difficult to fully get into the holiday spirit when your lease restrictions put a huge damper on your cheerful decor ideas. However, a no damage policy doesn’t have to stand in the way of spreading the joy of the season. 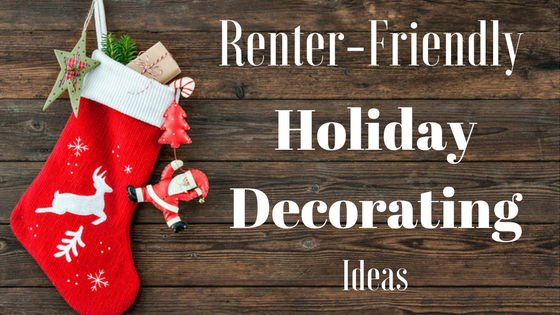 Whether you live in a small apartment or a single-family home, these removable and nail-free decor ideas are perfect for your rental, and your next holiday party. If you were hoping for a Christmas tree, but don’t have the space in your rental to host a giant pine, it’s time to think outside of the box (or tree) this year. 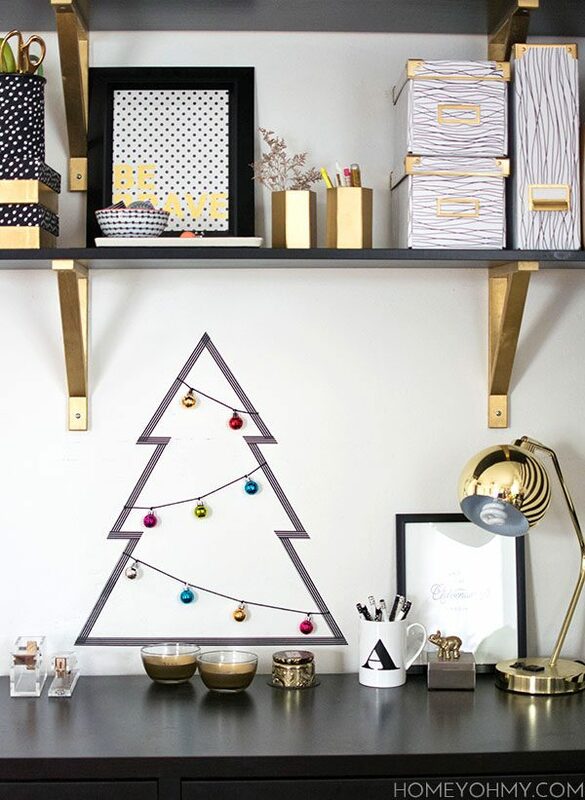 Consider an easily removable alternative like decorating an empty wall with the outline of a tree out of washi tape. To add true pizazz, use baker’s twine to hang light ornaments along the inside of your tree, or create faux ornaments from more washi tape. Another space-saving–but 3 dimensional–option, is to cut out a triangle from an old pallet. Simply paint it green, create a simple “trunk” and stand from the leftover boards, and you have a unique and fun space for Santa to set all those gifts. 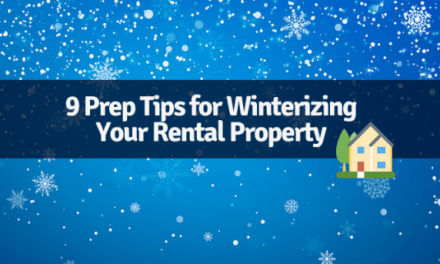 Chances are your rental does not have a massive fireplace with a roaring fire to roast chestnuts on, but don’t let that stop you from hanging your stockings with care. Get creative this year and create a faux fireplace! 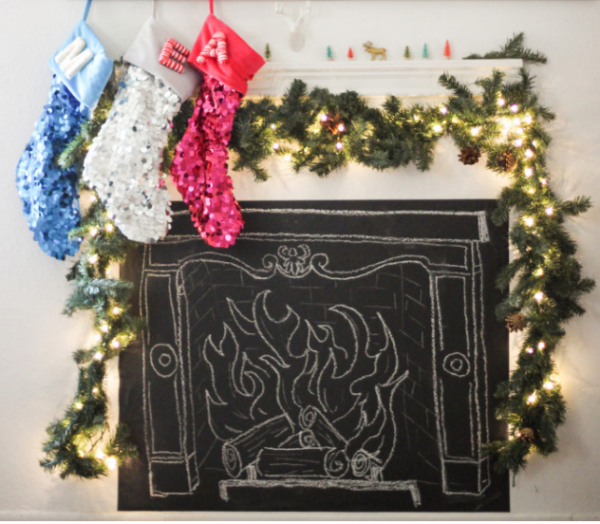 Use a large chalkboard and draw a fireplace complete with a fire and mantle for some eclectic charm. Or, if you aren’t the artist-type, buy a removable mantel decal and a cute fire decor pillow to hang your stockings above. A fake fire may not help bring down your electric bill, but it’s sure to bring some warmth and fun to your holiday season. Using command hooks is by far the go-to method of mounting Christmas decor for renters, but realistically, they can only hold so much. Instead of trying to display heavy items and risking damage to your decor or your walls, go for a homemade look this year by diy-ing paper decorations. Cut triangles from metallic colored paper and string them along baker’s twine to make an elegant and fun banner. Hang them above a washi tape gallery of your favorite holiday prints, and you have a fun and easy to remove focal point in your home in mere minutes. If you are in love with your DIY faux fireplace, but don’t have a prominent area to display all the holiday cards your friends and family send your way, consider using a command picture ledge. Hang it up according to the instructions and set out your favorite cards. For added impact, make a star from inexpensive wooden dowels and wrap it with battery operated copper string lights. Your display will easily be light enough for the ledge to handle, and will be the perfect way to truly personalize your decor. Plus, with the ease of removal of the ledge, you can easily store it away for next year, or use it in another part of your home to display your favorite photo frames. 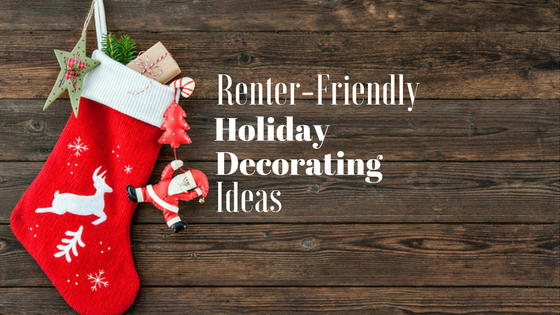 Decorating in a rental can require a bit of navigating, but there’s nothing better than having the perfect decor to spread the warmth of the holidays, and not having to worry about your landlord’s disapproval. Whatever you decide to do this holiday season, don’t be afraid to get a little creative and also don’t forget to leave those cookies for Santa! NextAm I Responsible for Snow Removal at My Rental Property?